The organisers of MAPIC 2018 in November have confirmed that this year’s event will feature a full programme and pavilion dedicated to the UK. 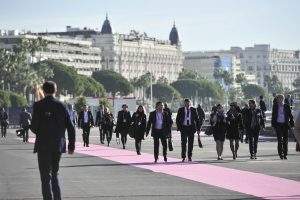 The annual global event held in Cannes will bring together major property developers with a wide range of national and international retailers from all around the UK, as well as national membership groups, conferences and pitching sessions specifically designed for UK attendees and those interested in brands and projects in the UK. 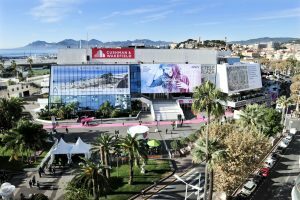 Organised by Reed MIDEM, the International Retail Property Market will be held in Cannes from 14th to 16th November. With over 8,600 participants in 2017 including 2,100 retailers, MAPIC is a leading international platform for key property players to amass the ultimate retail and leisure mix in order to create true lifestyle destinations. To help generate more international opportunities for UK retailers and property developers as well as to promote the UK pavilion, MAPIC has formed exclusive partnerships with two leading UK players. Revo, the leading retail property industry advocate that supports the people and businesses involved in the diverse world of retail property thrive and prosper, will be MAPIC content partner and co-organise a conference session presenting the opportunities of the UK market to the international retail real estate community. Networking and matchmaking opportunities will also be presented thanks to The Completely Group, one of the UK’s largest retail deal-making operators, which will run its successful “Soapbox” at MAPIC: a stage where new and expanding UK retailers will have the opportunity to promote their brands to international decision makers. 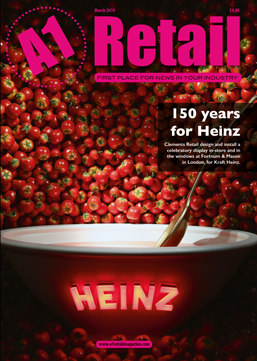 “We at Completely Retail Marketplace have successfully promoted brands through “Soapbox” at our events in London, Dublin, Stockholm and Amsterdam over the last five years. This new collaboration with MAPIC is a great opportunity for UK brands to “Soapbox” their expansion plans and it’s a brilliant opportunity to show that UK brands are planning for the future and are open for business,” explains Dom Millar, CEO of Completely Events. 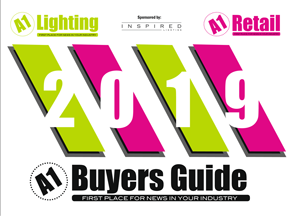 Major UK retail real estate companies such as Westfield, Intu, Hammerson, and New West End Company will exhibit at MAPIC this year, and their stands will be located next to the UK pavilion.